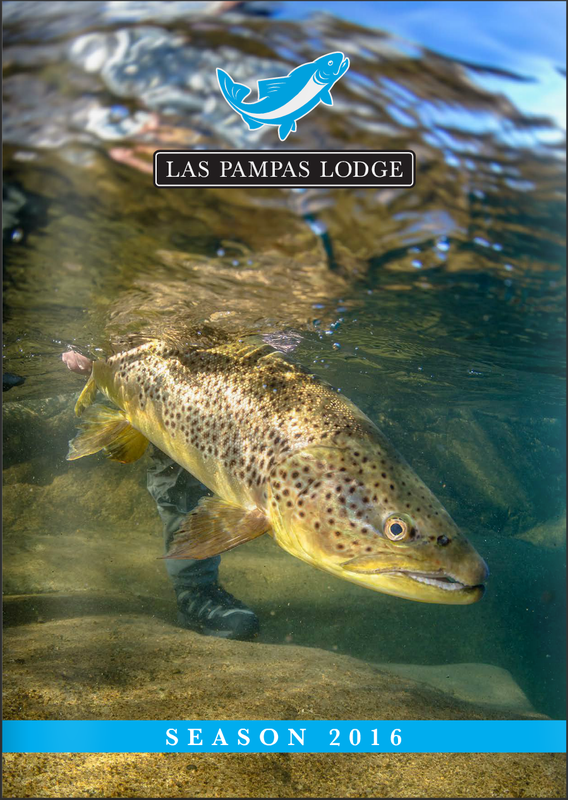 I’m happy to see the new 2016 Las pampas Lodge catalog in print. Every year I look forward to my yearly visit. The fishing is great, but it’s the overall adventure that makes it so appealing to me. It will always be a favorite! 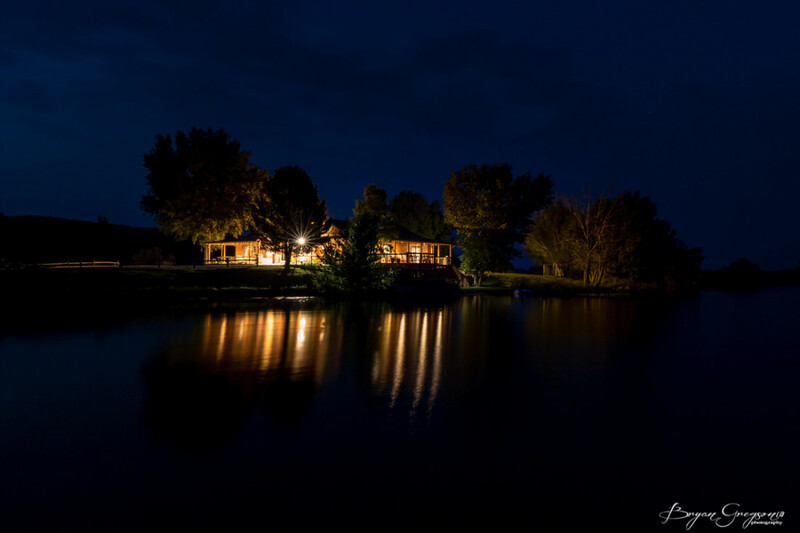 After a quick turn around, I packed and re-packed and headed out to Fort Smith for a few days on a Yellow Dog Flyfishing assignment. 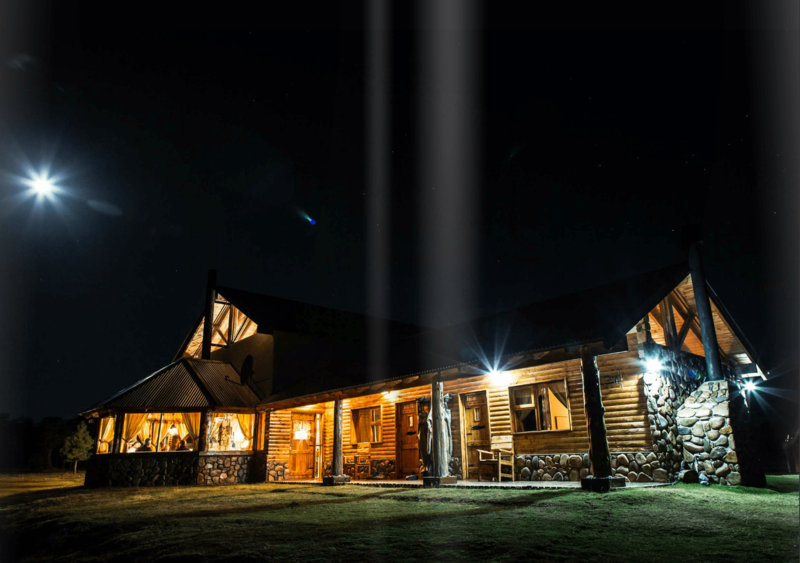 The first stop was to The Big Horn River Lodge, a comfortable place with great food and a top-notch outfitter, Matt Clawson. 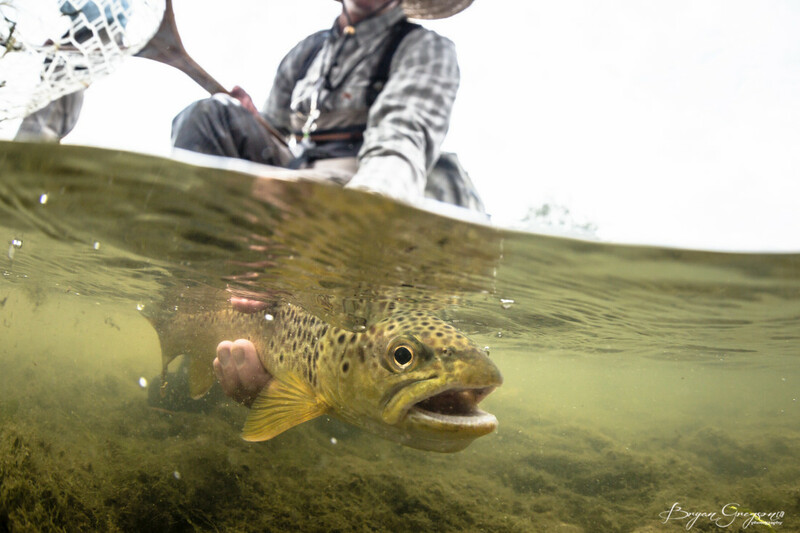 Matt is seen below releasing a brown trout underwater. 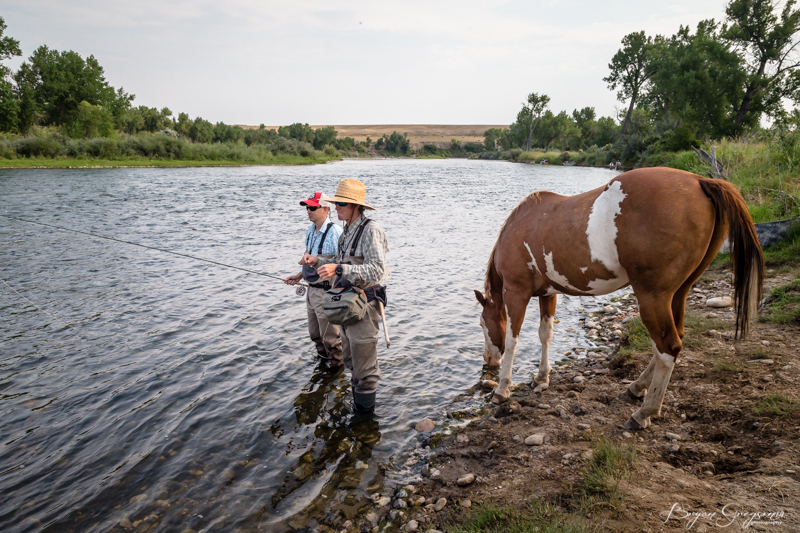 The second stop we visited the Big Horn Anglers. We fished with Steve and Pete. Pete can bee seen in the image below wrangling a brown trout. 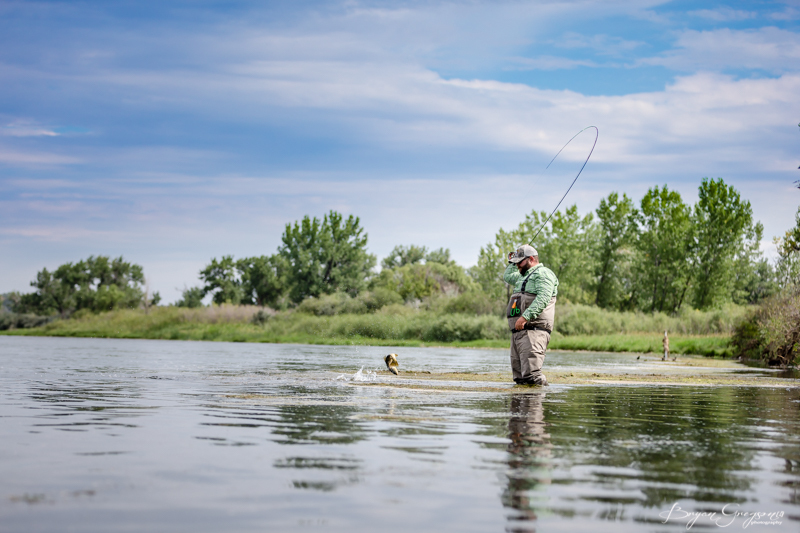 The Bighorn is not short of willing fish that love to eat top water bugs. I look forward to returning.